The observant visitor will notice how the aloha vibe subtly permeates throughout the valley isle. 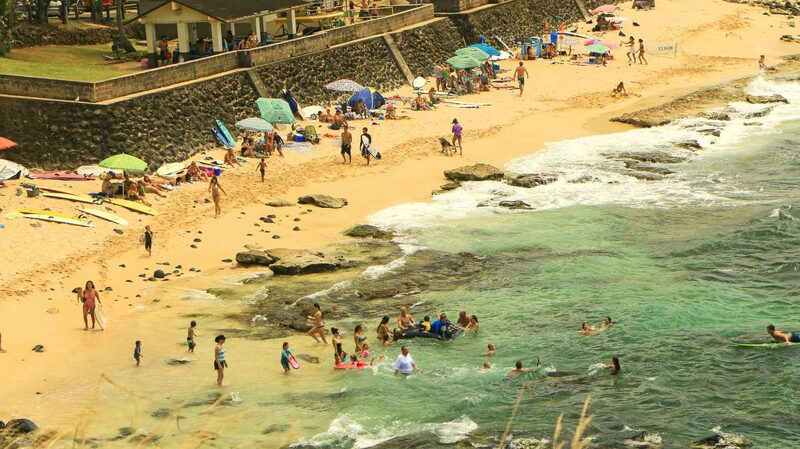 The word, ho’okipa, means “hospitality” – and this beach lives up to it. 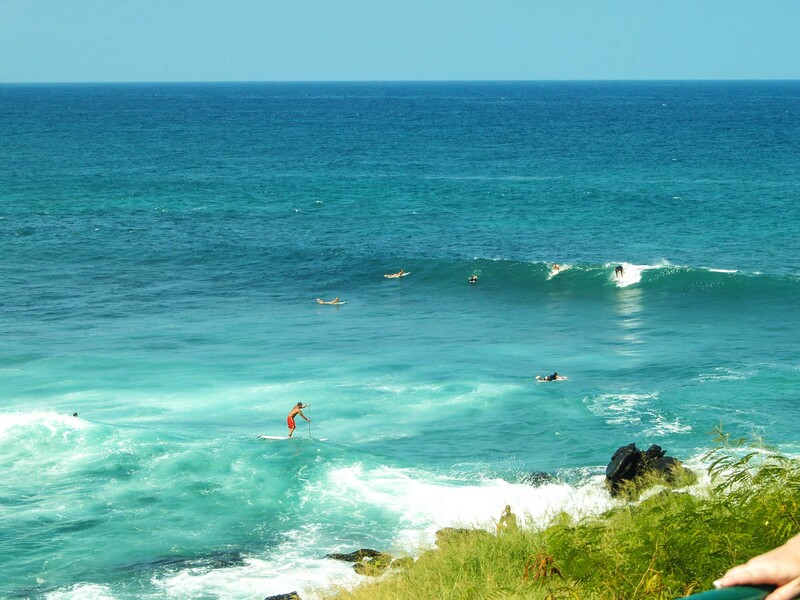 Ho’okipa is a philosophy that is deeply engrained in the old Hawaiian culture. Long ago there were greeting practices that they performed to show hospitality towards each other. Today, the essence of this lives on, partly in the aloha tradition and then of course in the name of this special little beach. The native Hawaiians take their ancient culture seriously and strive to keep these concepts alive today. 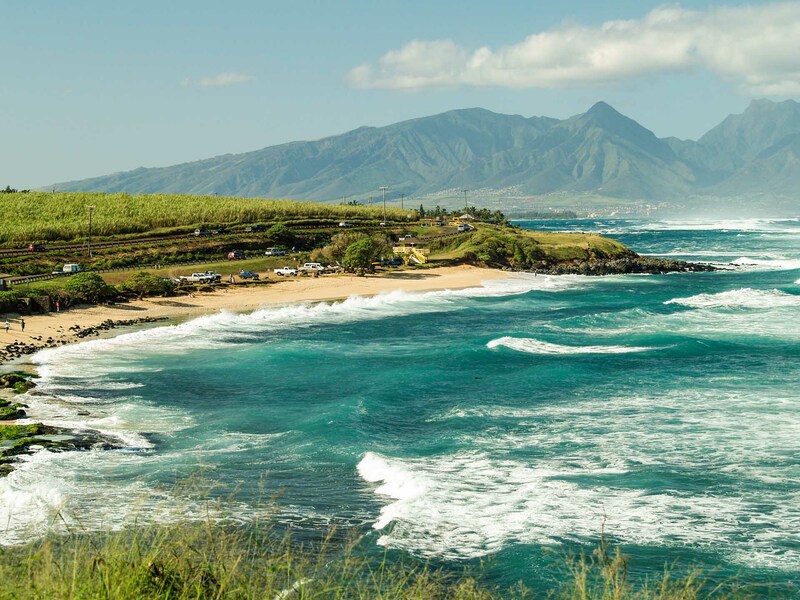 The tradition of ho’okipa has almost magically transcended modern life’s distractions by continuously inspiring acts of compassion and kindness from the heart from locals and visitors alike. Luckily, you can bring this philosophy home with you… it’s contagious! …and each has its own characteristics. World-class events like The Aloha Classic, Red Bull Surfing and more are hosted here on a regular basis because it has the most consistent wave activity on the island. 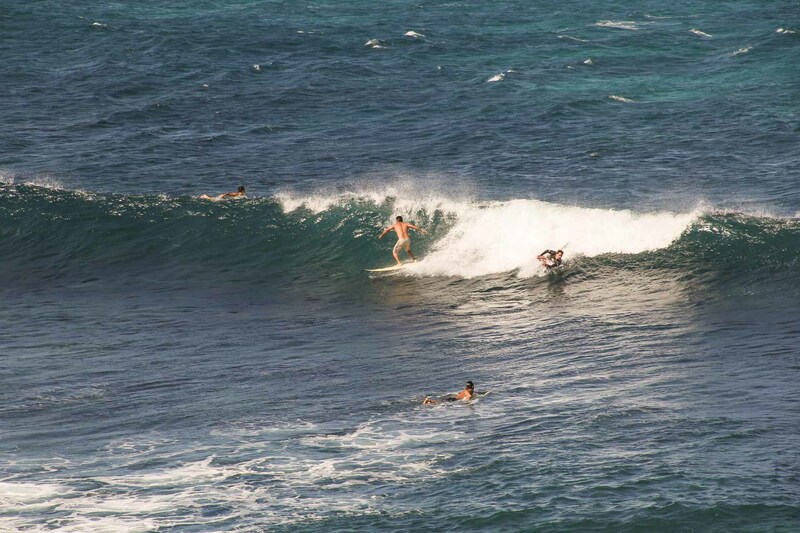 There is no question the best waves on any given day on Maui will probably be had at Ho’okipa. If it’s windy out, a high tide – or (if you’re super lucky) both, it’s not uncommon to see world famous athletes in the aforementioned sports getting in some practice before their next big event. Prepare to be wowed! Now, don’t be too intimidated. Beginning surfers learn here when the weather is good and yes, you can also snorkel and swim here. There are protected areas that have less intense wave action (located right under the pavilions) which has made it a favorite spot for families as well. On the calmer days it’s perfect for paddle sports like outrigger canoeing, paddle boarding and kayaking. Of course if it’s blowing like mad you will probably want to skip this and every other beach and hit the pool, (unless you love watching the pros). Fortunately, on most days it’s a little slice of paradise! Wrapped in warm, white sand, the kind that is absolutely ideal to scrunch between your toes, refreshed by a slight breeze and bronzed by the sun overhead… this is how to experience Ho’okipa beach. On an “average” day it’s perfect and not too crowded. Exposed coral shows you where to enter and exit the shallows. Children play in the sand and frolic in the temperate turquoise waters. If you intend to walk the beach, wear sandals or water shoes as the exposed coral can be a bit sharp and slippery in spots and the sand gets hot after walking a little while. Taking a stroll along the sea is one of the best ways to relax, get a tan and workout simultaneously. It’s what the locals do first thing in the morning or at the end of the day… when the winds are silent, the ocean has a glassy smoothness to it and all is calm. Why not try living like a local while on the valley isle and make the effort at least once to get up early and see how this little stretch of the world wakes up, or catch a sunset and see how it goes to bed here at Ho’okipa. You won’t be sorry… it’s simply magical. 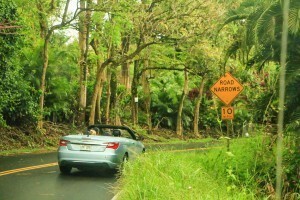 You might notice that at these times people are a little friendlier, perhaps a little more aloha is in the air? No one can really know, but somehow this stretch of sand, coral and sea is special on all of Maui. It not only gives you the chance to experience one of the most beautiful places in the world, but it will most certainly be a beautiful, lasting memory of your vacation on Maui. …to be sure to have the best beach day! The entrance to the park is actually above the beach area. The best view of the beach is also right here. It’s a perfect spot for that long shot. It also allows you to see all of the different types of surfers doing their thing. Being up above the action allows you to see the turtles and other sea life as they frolic and feed in the water below. Take Hwy 36 from Kahului 6 miles and the beach park is on the left (ocean side). Go past the park to the top and make a left into the parking lot.